The National Audubon Society held its annual fundraising gala Thursday at the famous Plaza Hotel. The National Audubon Society is a nonprofit organization that protects birds and their habitats by conserving and restoring natural ecosystems throughout the Americas. The group’s work includes science, advocacy, education and conservation. “Healthy ecosystems contribute to healthy bird populations and healthy communities alike,” the National Audubon Society said in a recent press release. Each year two awards are given to recognize leadership in the conservation of birds. This year the Audubon Medal, one of the highest honors in conservation, was awarded to Johnny Morris and his family. Morris is the founder and CEO of the retail chain Bass Pro Shops. J.Drew Lanham, Ph.D, a distinguished Professor of Wildlife Ecology, was the recipient of the Dan W. Lufkin Prize for Environmental Leadership. The Lufkin Prize is awarded to those who have years of outstanding dedication to the environment and on-the-ground conservation. Lanham, a Certified Wildlife Biologist and author, has researched the impact of forest management on wildlife for over twenty years. Last week, the Audubon Society released a statement of opposition to the border wall proposed by the Trump administration. 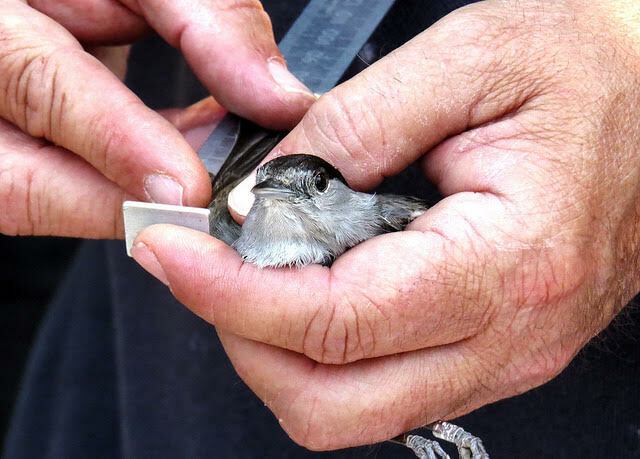 “As the voice of birds and as a community-builder for 114 years, Audubon opposes the construction of structures along the border that would sever connections between communities and natural resources,” the Society wrote. The National Butterfly Sanctuary in Mission, Texas, will be largely affected by the building of a wall, as it will require the clearing of natural vegetation along the 38-mile proposed fence. The border wall also threatens to close the Bentsen-Rio Grande Valley State Park in Texas, home to over 500 bird species. In addition to national advocacy, local New Yorkers can get involved at the New York City chapter, known as the New York City Audubon. New York City Audubon is a grassroots community chapter that focuses on the protection of wild birds and habitats in the five boroughs. There is also a youth chapter, Audubon Adventures, for young nature lovers. Thursday’s lavish event began with cocktails at 6:30 pm, followed by dinner and the presentation of awards. Monetary contributions for the Society at $500 and all proceeds go to the conservations of bird and ecosystems. “If you don’t believe the cooperators who testified, then you can’t convict Mr. Guzman,” said Defense Attorney Jeffrey Lichtman in his closing arguments Thursday morning. Lichtman represents Joaquín Guzmán Loera, also known as El Chapo, in the United States of America vs. Joaquín Guzmán Loera, a trial that is taking place in the federal courthouse in Brooklyn. Guzmán was charged in a 17-count indictment alleging that between January of 1989 and December of 2014 he led a criminal enterprise responsible for importing and distributing massive amounts of illegal narcotics into the United States, as well as conspiring to murder persons who posed threats to Loera’s alleged cartel. According to the indictment and other court filings, El Chapo and Ismael Zambada García are said to have been the leaders of the Sinaloa Cartel, which is named after the Sinaloa region in Mexico and is suspected of having imported more than 200 metric tons of cocaine into the United States. Moreover, as one of the alleged leaders of the cartel, Guzmán is alleged to have overseen the cocaine, heroin, methamphetamine, and marijuana smuggling activities by the enterprise to wholesale distributors in New York, Chicago, Miami, Atlanta, Los Angeles, as well as various locations in Arizona and elsewhere. Lichtman argued in his closing speech that Zambada Garcia is the actual leader of the Sinaloa Cartel and not his client. In addition, the defense attorney made the point that Guzmán is simply the fall guy and that Zambada had bribed Mexican officials and thus was not targeted by law enforcement. 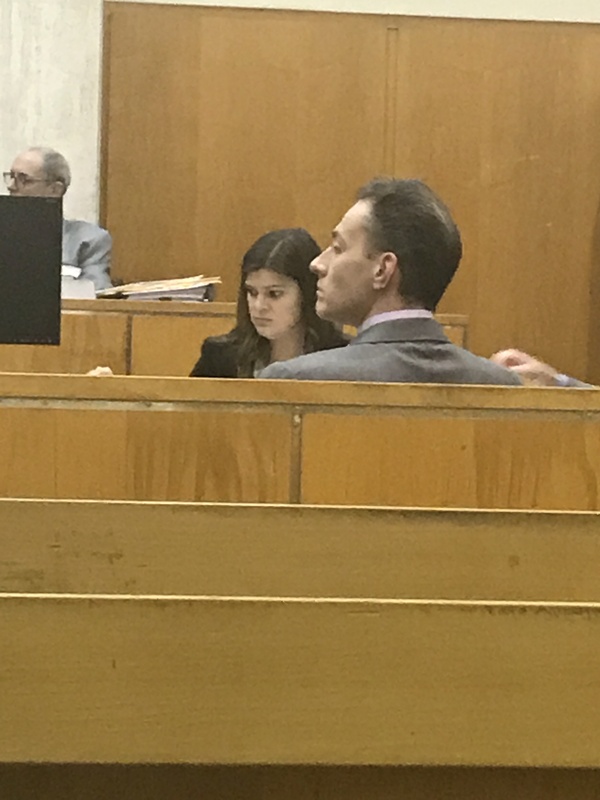 “Remember how the witnesses lied on the stand, remember how they’ve lied their entire lives,” said Lichtman, addressing the jury in his closing arguments. Moreover, the defense attorney argued that most of the 56 witnesses, brought in by the federal prosecution, are cooperating with law enforcement in order to receive lesser sentences for crimes they committed. If Guzmán is convicted, he might receive a life sentence in a maximum-security prison. Based on the evidence presented by the U.S. prosecution, represented by Assistant U.S. Attorney Andrea Goldbarg, Guzmán is the biggest fish in the sea. But Marquardt might still be right in his assertion that El Chapo’s conviction will not affect drug trade. Early next week, the jury is expected to begin deliberations. December 31, 2009 was a day like any other, until the nine-year-old daughter of Roderick Covlin, Anna, went into the family apartment in Upper East Side Manhattan. She found her mother, Shele Danishefsky Covlin, lifeless in the tub in a bathroom. 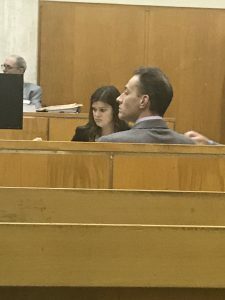 Shele Covlin’s former attorney, Lance Howard Meyer, was questioned Thursday in the trial of Roderick Colvin, a month into the court proceeding. In March 2009, Shele Covlin met Meyer to discuss filing a divorce suit against her husband. Meyer claimed that her interest in doing so “derived from her intention of protecting her children and herself and to move on with her life.” In April, Shele Covlin and Meyer met again to discuss how they would go about the filing that would allege physical abuse on the part of the husband. In May, Meyer received text messages from Shele Colvin, informing him that the husband was attempting to move back into the apartment they once shared. Because of this, Shele Covlin decided to change locks on her apartment door and to file a restraining order against him. On July 8, 2009, Roderick Colvin took their children and accused her of abusing their son Myles. She also claimed that he hacked her email account. Roderick Covlin’s attorney, Robert Gottlieb, challenged Meyer’s testimony. The trial is continuing. Marvin Mayfield, after being charged with drug possession, was sent to Rikers Island jail because he couldn’t afford to pay bail. Credit: Salamat Ellams. Cash bail has long been a major feature of the American criminal justice system. It determines whether someone will go home and await their trial there or sit inside a jail cell. The issue of cash bail is something that has been going on for years with many being strong opposed to it. California Gov. Jerry Brown years ago made his opposition clear. Misael Syldor of the Independent Commission on NYC Criminal Justice & Incarceration Reform on Thursday stated, “Cash bail disproportionately affects low income people, people of color, and people vulnerable through income.” This was a major sentiment position and those at the St. Paul’s event wanted to educate residents of New York State about the issue. Cash bail is the money that a defendant deposits to her or him to come back for their court date. The judge presiding over the case is required by law to also take into account the amount of bail the particular defendant would be able to afford. Ex convict Marvin Mayfield was at the discussion. 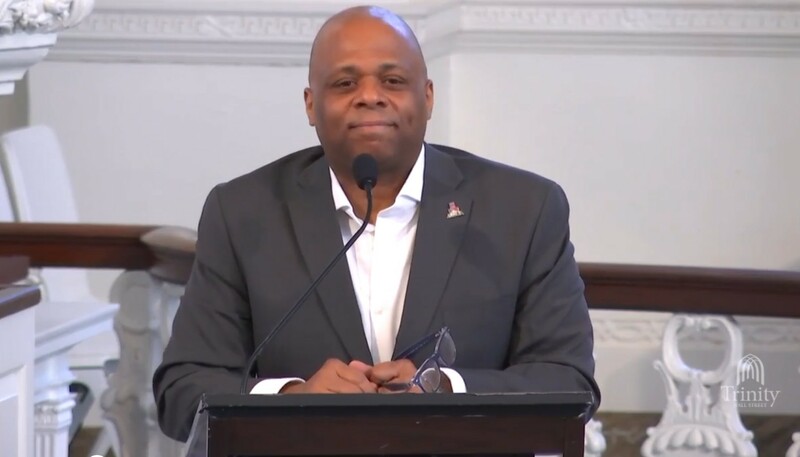 He was incarcerated for four years and after being out for 12 years he recounted his story on Thursday. 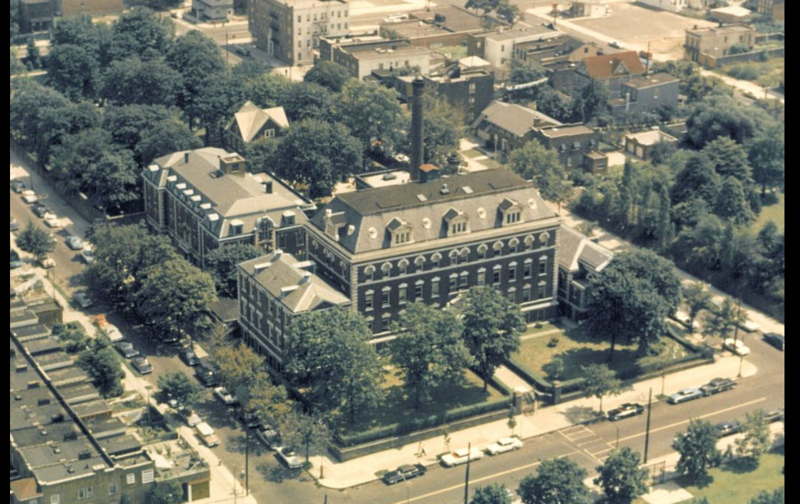 He had been charged with drug possession and couldn’t afford to pay for bail so he was sent to Rikers Island where he spent four months before his trial. 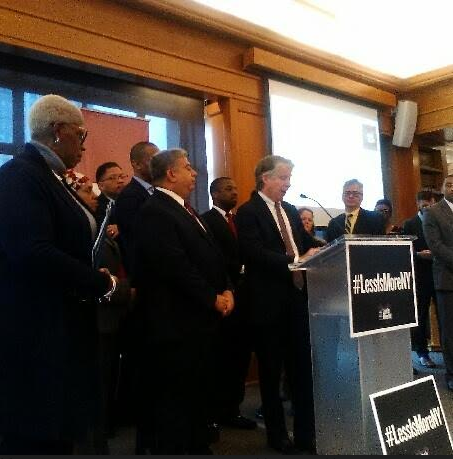 Mayfield stated that he “endured beatings and brutalizations in Rikers Island.” His story is similar to the recent story about Kalief Browder who was imprisoned in Rikers Island for three years where he was subjected to solitary confinement and beatings from guards. He was found innocent of the crime that he was accused of when he was 16. But after he was released he committed suicide, and those close to him say he killed himself because of the trauma of his sufferings in jail. 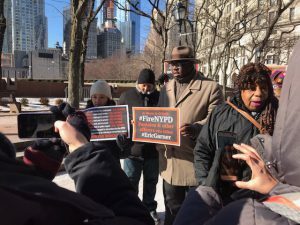 Gwen Carr’s son, Eric Garner, was killed after being put in a chokehold by NYPD Officer Daniel Pantaleo, and Pantaleo is yet to be held accountable for his alleged crime that occurred over four years ago. Rev. 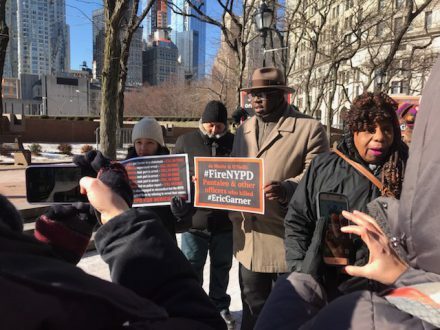 Kevin McCall (holding sign) shows up in support of Gwen Carr, protesting the killing of Carr’s son Eric Garner by police. Credit: Brianna Mikes. sources said, he didn’t show up to the hearing at all. In July of 2014, Garner died in custody of the police as video shows he was choked by Pantaleo. Garner had expressed irritation that police were, in his opinion, harassing him for selling “loosies” (individual cigarettes). Pantaleo had put his arms around Garner’s neck, applying force, choking him, though Garner had been shouting that he couldn’t breathe. On Thursday, Lehman College in the Bronx held a gathering at which activists and experts discussed what can be done to improve the economic and medical wellness of struggling New Yorkers. 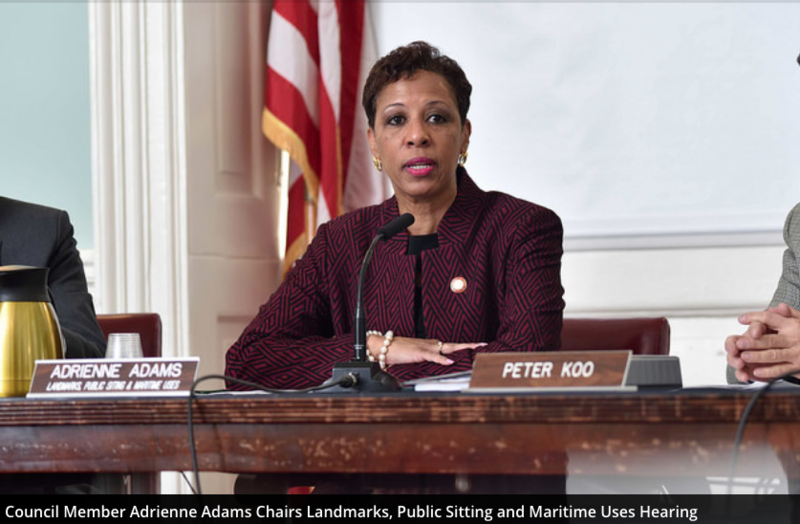 The meeting was formally convened by The Bronx Health & Housing Consortium, which since 2011 has been working with other groups to assure Bronx dwellers have health care and stable housing. Together the organizations have gained great credibility in the community as, through their partnerships, they seek to reduce stresses for those in difficult situations regarding their finances, their health care and their housing. 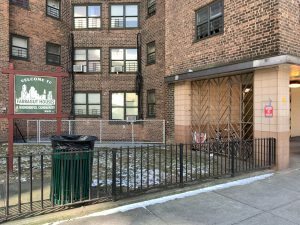 The Bronx Health & Housing Consortium has been trying to study the “medically homeless” in the Bronx, a term used to describe those whose habitual money and housing problems adversely affect their physical and mental health. 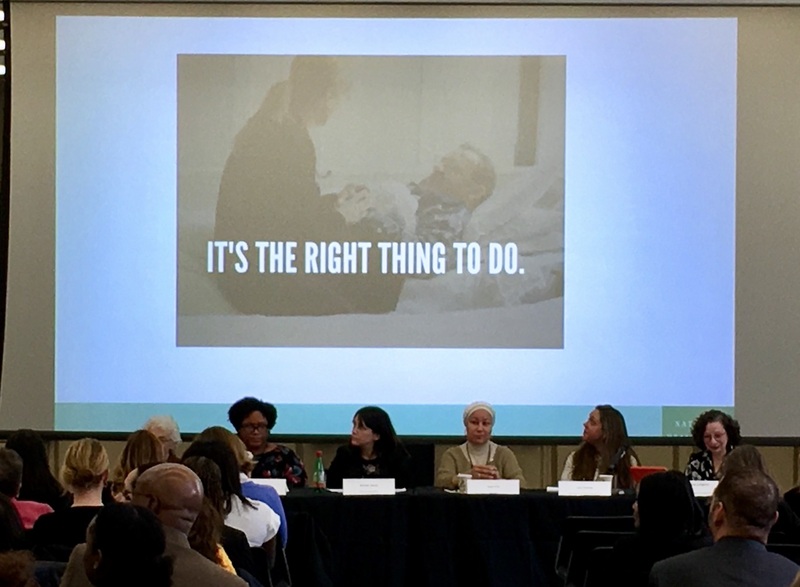 The consortium investigated, for example, how people might benefit from sometimes unneeded and costly hospital visits, while it sought to shift those insecure persons into stable housing. 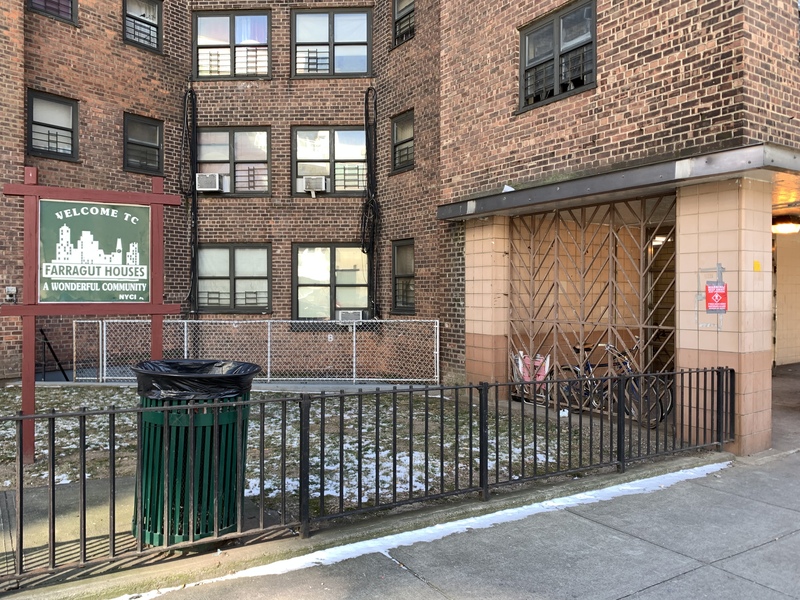 “We need to try to break the cycle of homelessness one client at a time,” said Rosa Cifre, chief program officers for Comunilife, a community-based health and housing service provider for New York City.